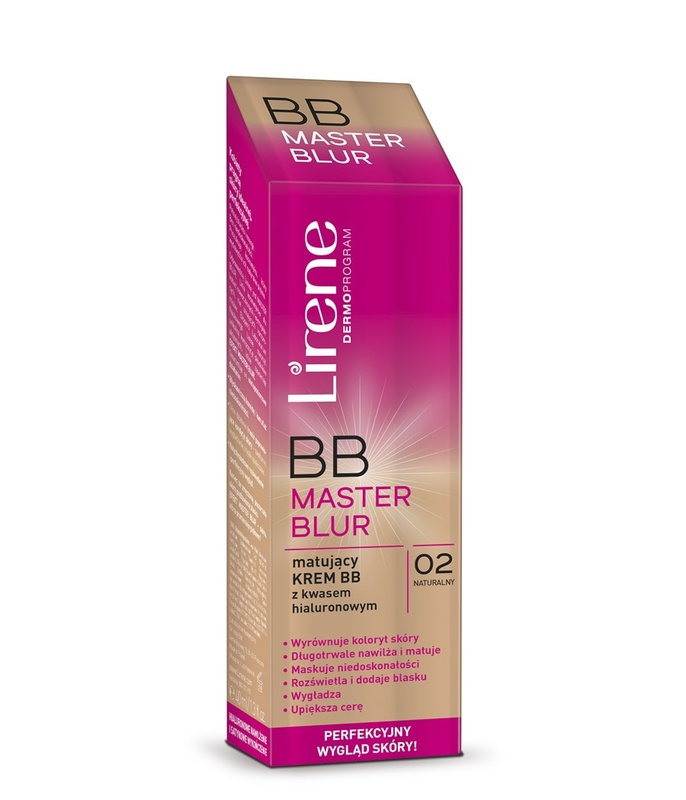 The perfect camouflage master, which helps the skin get the flawless look and satin finish. The carefully selected combination of ingredients makes the skin more beautiful, fresh, matte, smooth and full of natural glow all day long. 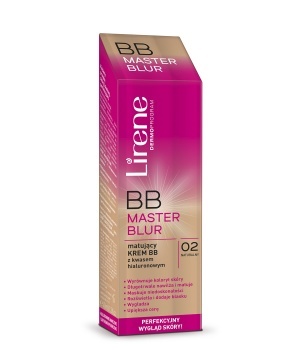 BB cream ensures instant skin perfection, brighter and younger looking skin, blur effect, long-lasting optimal skin moisturizing, imperfections covered. SPHERICAL MATTIFYING COMPLEX - regulates sebum production and controls unhealthy skin shine.